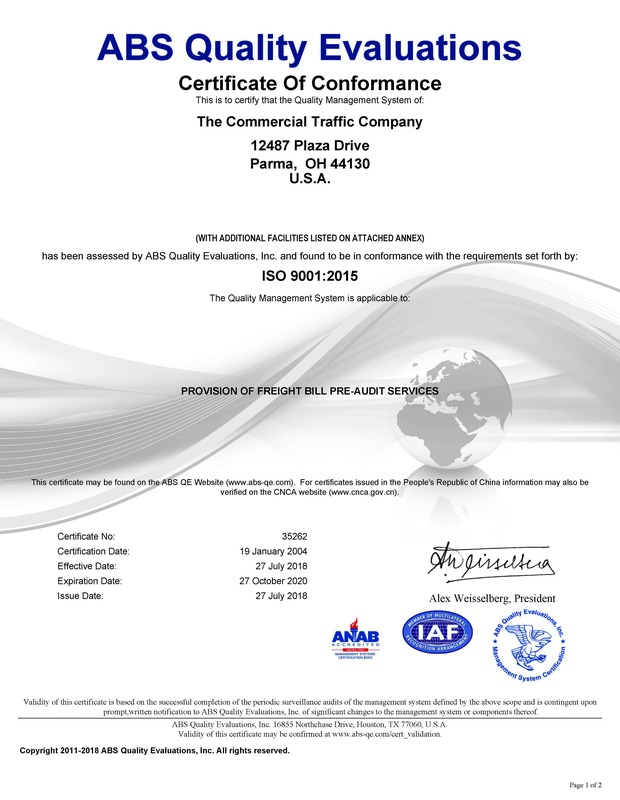 CT Logistics is proud to be ISO 9001:2015 certified. Aims to enhance client satisfaction through the effective application of the system, including processes for continual improvement of the system and the assurance of conformity to client and applicable statutory and regulatory requirements. All requirements of ISO 9001:2015 are intended to be applicable to all organizations, regardless of type, size and product provided. Learn more about ISO 9001 standards. What's stopping you from joining hundreds of satisfied clients? 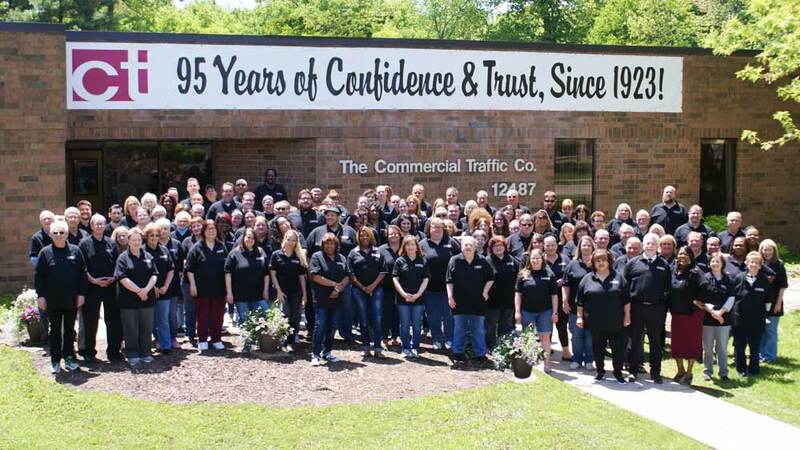 Throughout our 95 year history, CT Logistics (The Commercial Traffic Company) has serviced our clients with personalized audit and payment of their freight bills. 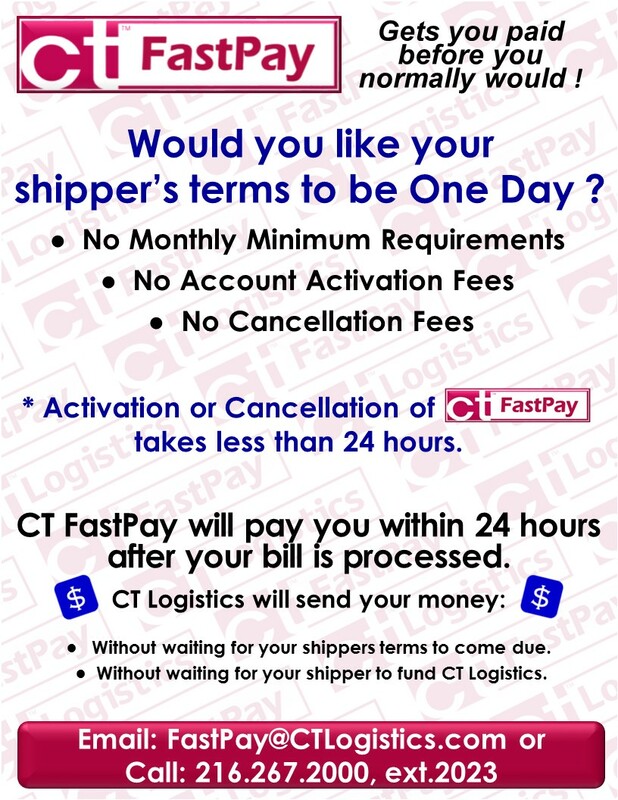 Copyright © 2019 CT LOGISTICS. All rights reserved. 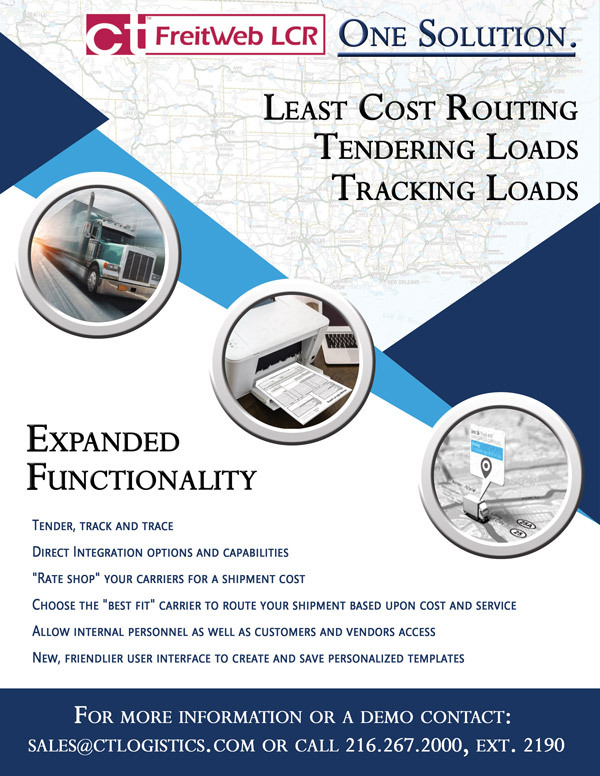 Copyright © 2018 CT LOGISTICS. All rights reserved.